Street parking and private pay lots are available nearby. Street parking, when available, is free after 6pm M-F and on all day Saturday and Sunday. 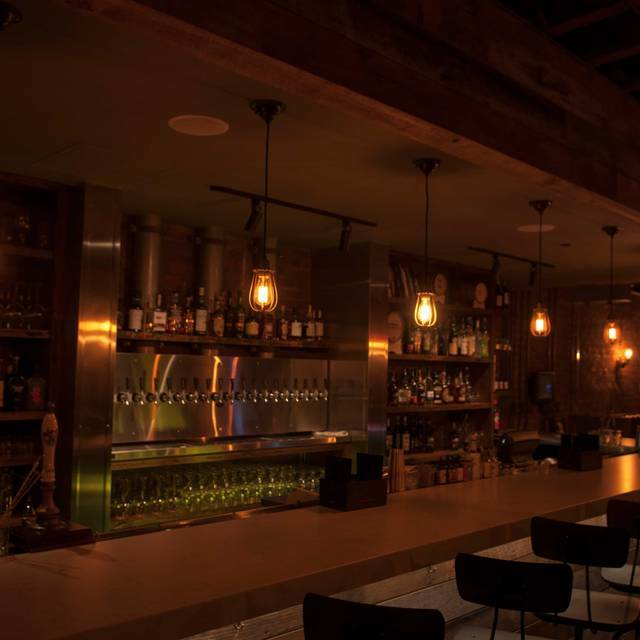 The Cellar at Duckworth’s combines gastropub fare from our chef-driven menu, with a tap list of specialty and rare beers served at appropriate temperatures to their styles, and signature cocktails that are hand crafted to order by our mixologists. Inspired by an era of time that’s long past, the underground space built originally in 1912, naturally has a speakeasy, prohibition-era feel with its original brick walls and exposed ceiling joists. Even our attentive staff dresses the part from the era. We hope to take you back in time for a bit while enjoying good food and drink with friends and family. First time here, and of all the places I have been in the 3 years I have lived in Charlotte... this is AMAZING! 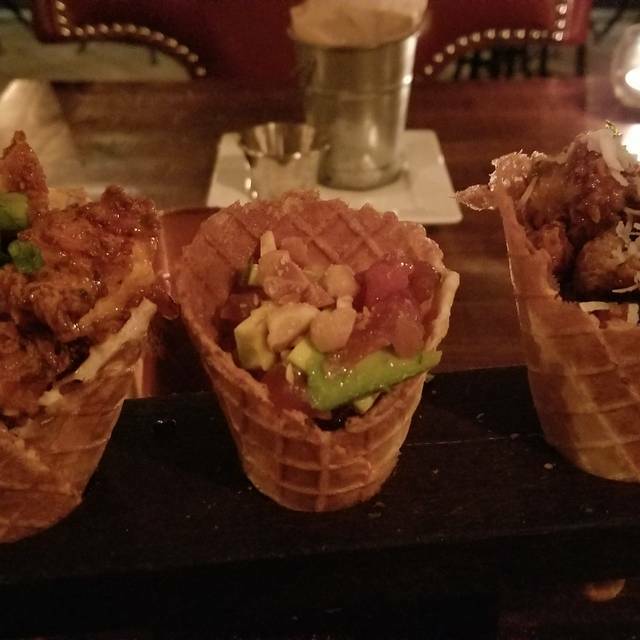 My husband and I went on a double date with my sister, who was in town from NY and has never been uptown. ALl 4 of us are in love, and my sister said she doesn't want to try another place when she comes back because we have to go back here! Thanks for a great experience, and the history about the speakeasy just makes it even more fun! Awesome cocktails and extra care from the bar tenders, even hand delivering them to us. We had the 32 oz ribeye to share between us, and it was perfectly cooked. We didn't need to season anything. 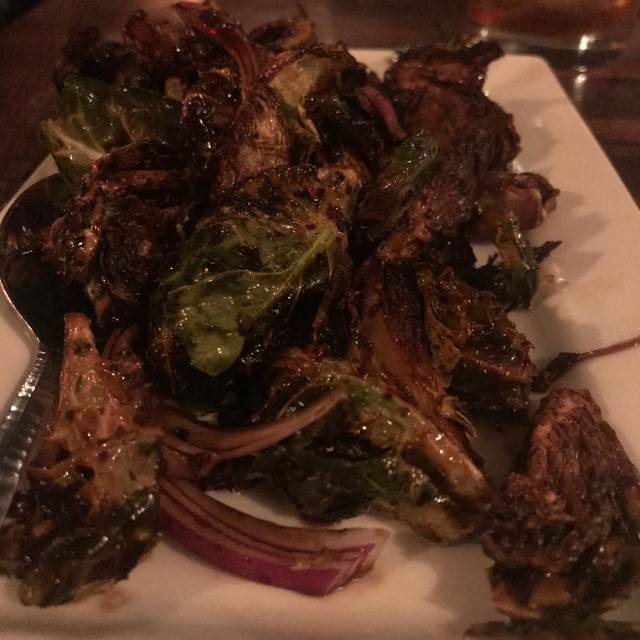 The risotto was my favorite small plate, as well as the charred romaine. Wish we had room to have the nutella cheesecake...next time! Great dining experience and will definitely be back! The food was amazing as always, would have been 5 stars across the board but the AC was out and we were all sweating over our perfect steaks haha. Will still highly recommend and go as often as I can. Perfect spot for a date night. We had an amazing night. The drinks were excellent and the food was somehow even better. Visiting from out of town and celebrating friend’s birthday! The cocktails are inventive and the food small plate choices are a cut above. Great choose for pre-theatre uptown. What a great spot for a couple of group of friends. 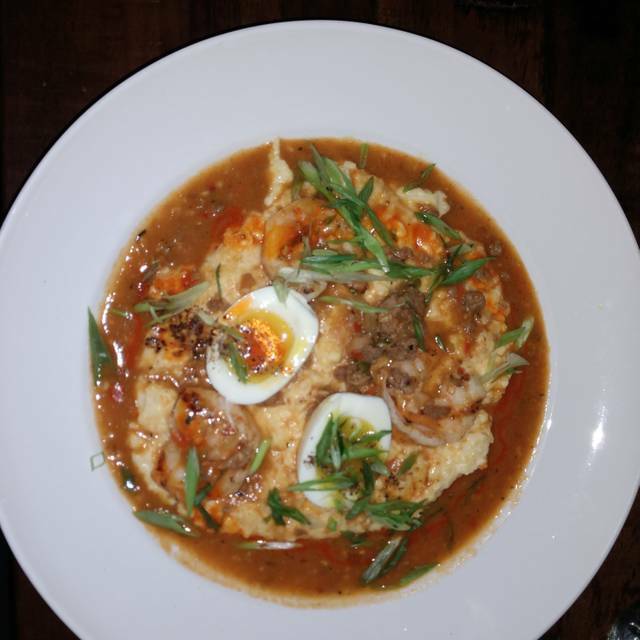 The shrimp and grits is to die for. Will definitely be going back with friends. Food was terrific as usual. Grilled oysters and tuna tartare was wonderful. Kansas City Strip was perfect. Only nit was that the bottle of wine we ordered was not the same as the one shown on the iPad. My group and I loved The Cellar! The food was amazing, and our waiter was the best! 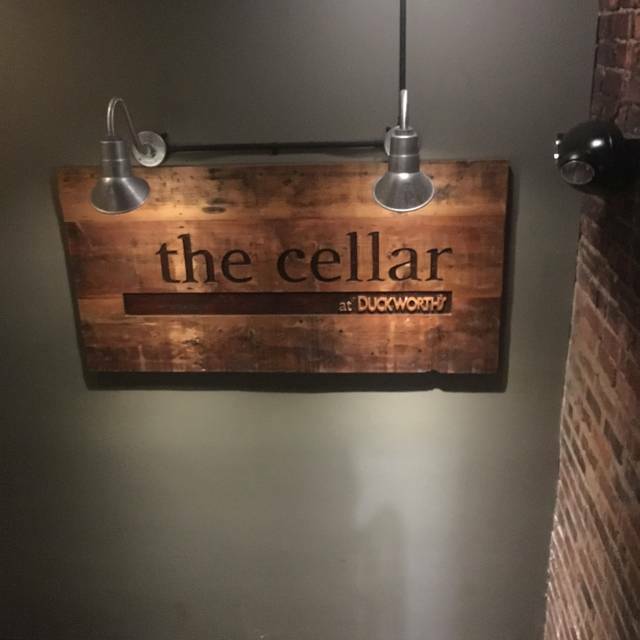 I would love to return to The Cellar the next time I’m in Charlotte! Absolutely fabulous! Amazing food! Knowledgeable and friendly staff. Cool atmosphere. Our group of 12 loved the whole experience. Can’t wait to go back! Great menu and food was awesome. Stellar listing of beers and adult beverages. Atmosphere was great with just the right amount of light. The only negative, if this is one, is the tables were very close together. It was hard to have a private conversation being so close to your neighbors, but we made friends. Definitely will be back. We liked the overall experience. Entrees should be called 'small plates' along with the other small plate / appetizers. Very disappointed in Entrée portion sizes, would have been better off just ordering multiple small plates- really could not tell the difference between our small plate and Entrée size. The desert was decent and wine selection / prices fine. Wait staff was fine too. Great ambiance and decor. Ribeye was perfect and the beer cellar impressive. Certainly recommend! Great service interesting menu and very good food. Darren was absolutely amazing!! We love the space and the food is always on point! Great food and excellent beer/mixed drink selection. We had excellent service with a highly informative and attendant server on a recent night out. We ordered a variety of plates and thought the food was good. Great food, great drinks, friendly bar staff. I sat at the bar since I was by myself and I was never once bored. Really great place. I'll go back next time I'm in Charlotte. One of my favorite spots in Uptown. Take out of town guests all the time and between the ambiance, awesome cocktails and the food and service, it never disappoints! Amazing from start to finish! Their food, drinks, service and atmosphere was perfect. Would highly recommend! The only thing is this restaurant can get loud which wasn’t a problem for me at all, but something to consider when making your reservation! Wonderful experience, amazing atmosphere, and delicious drinks and food. We will be back! The atmosphere and food was amazing! I was in Charlotte for a work event and this spot came highly recommended! It was absolutely perfect from start to finish! 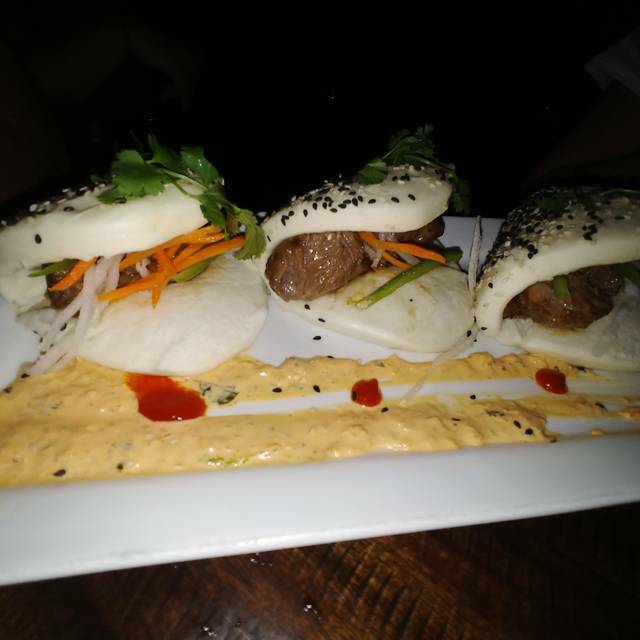 Delicious food, amazing service, and wonderful drinks! The atmosphere was fantastic as well! 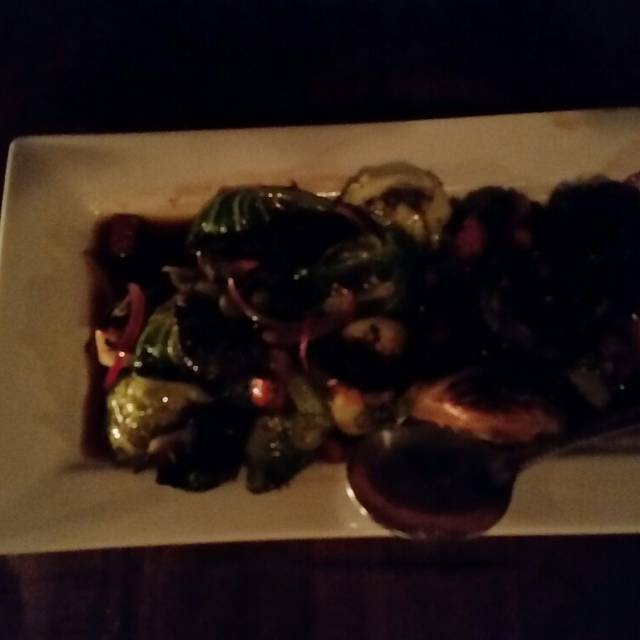 Excellent food, made even more enjoyable by our knowledgeable and extremely nice server, Stephen. I was celebrating a milestone birthday and Stephen and staff were well aware. We thank you very much for a lovely dining experience! 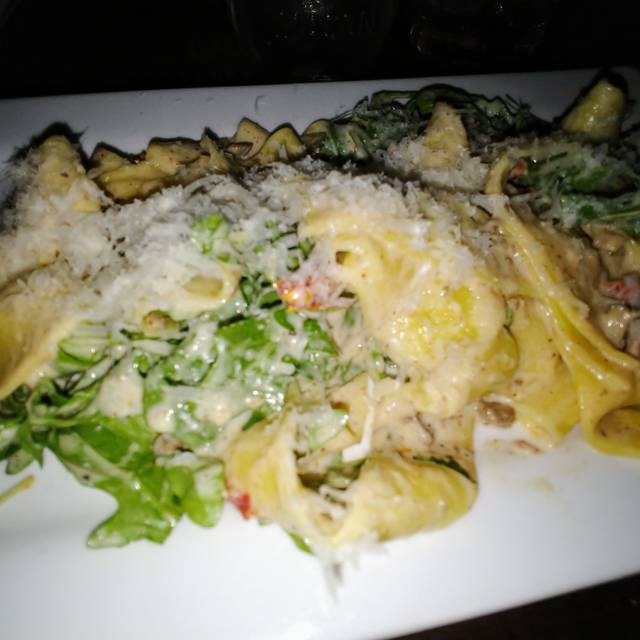 Excellent, excellent, excellent food and service! Love Patty's knowledge and enthusiasm! The Cellar is always a great choice for an intimate dinner. The food is good, the beverage selection large and unique and it's always interesting to check out their one of a kind beer cellar. This is a totally different experience from Duckworth's upstairs restaurant. Food exceptional, staff very knowledgeable and attentive without being obsequeous. Really interesting dishes and combinations, set up for the most part as small plates to share. Great food but the seating is not good. It’s crowded and the tables are too close together. The food makes it worth the try. Wonderful dinner! Fabulous cocktails and food. Our family comes to the Cellar all the time. We love the food and atmosphere. The only downfall I had this time, is that I was charged full price for a cocktail that was only a ‘mocktail’. Seems a bit ridiculous to pay $14 for a non alcoholic drink. By the time I realized it, my card had already been run! I would have mentioned to manager but didn’t see him as I was leaving. Great spot! Food and drinks are amazing and our server Ben was great! Highly recommend! 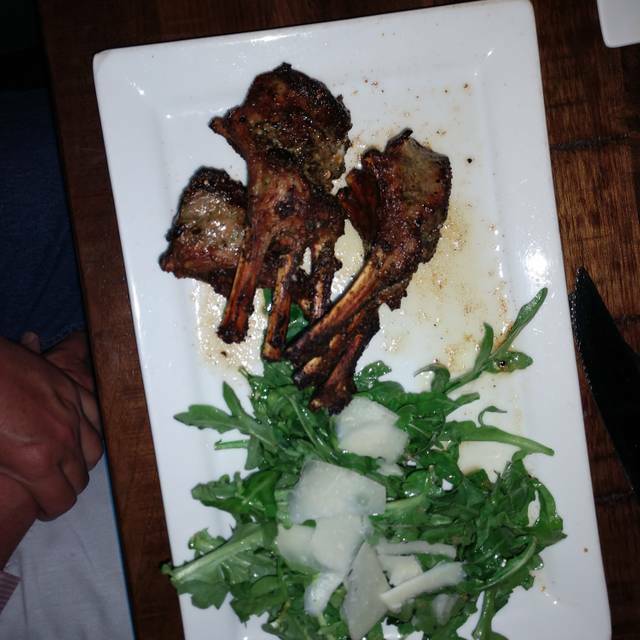 Fantastic ambiance, delicious food and very attentive service. This was hands down the best dining experience I have had since living in Charlotte for 3 years. I love the lighting, the food was SO amazing! Our waiter was very friendly and knowledgeable. The cocktails were EXCELLENT. It is a bit on the loud side so if you're looking for quite this may not be the place but it's still intimate. This visit was extremely loud. Which could be due to the ACC being in town. Lots of loud men that night. The food however was still on point. The waiter was very nice. He had a hard time hearing us and we had a hard time hearing him.